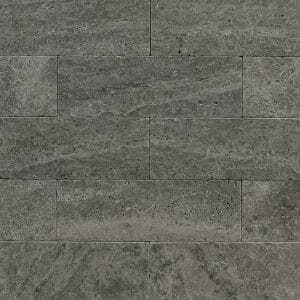 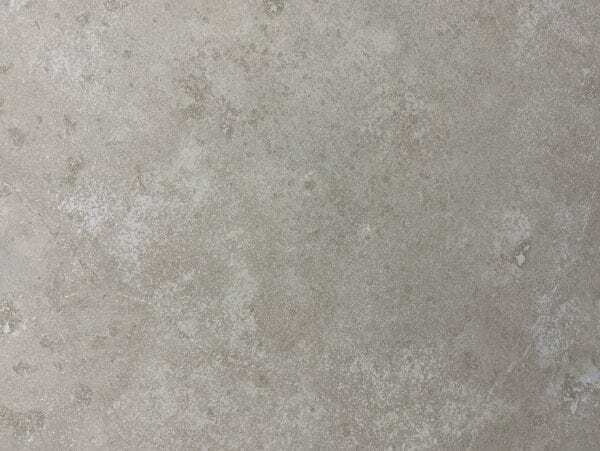 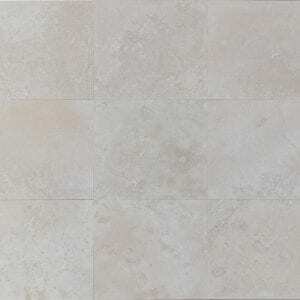 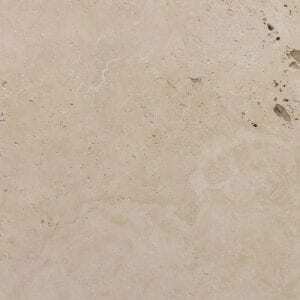  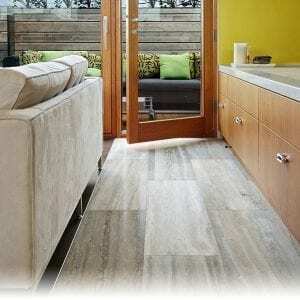 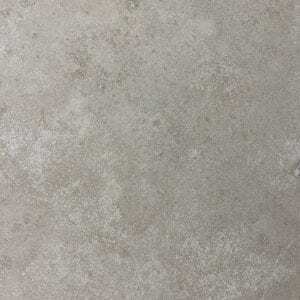 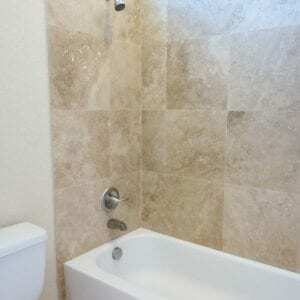 Our Vera travertine is our new range. 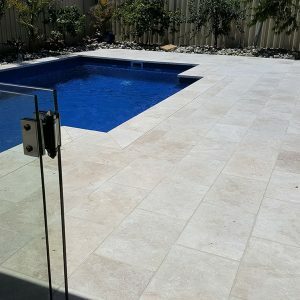 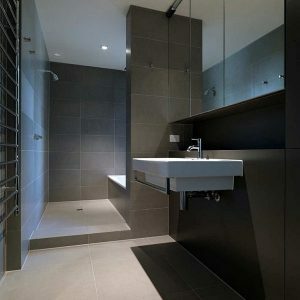 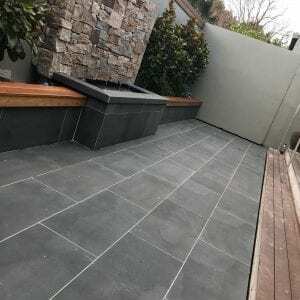 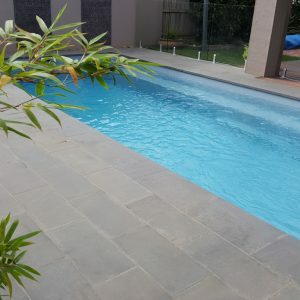 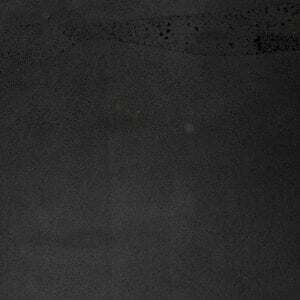 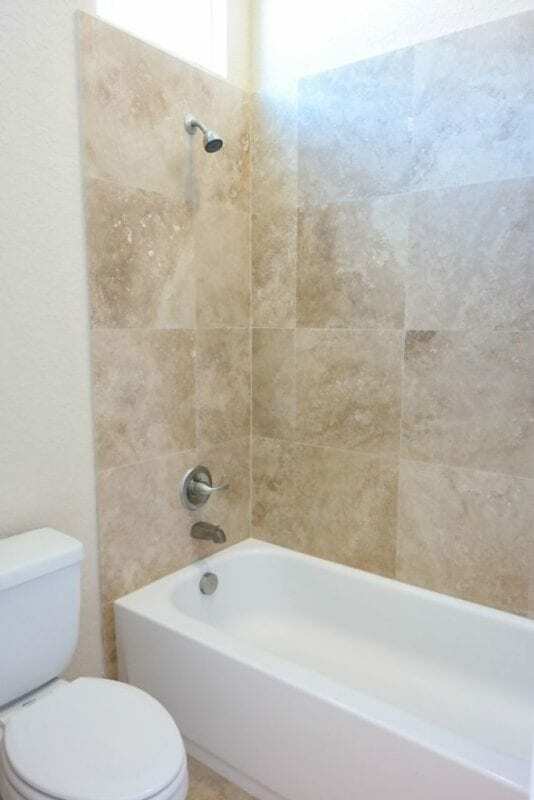 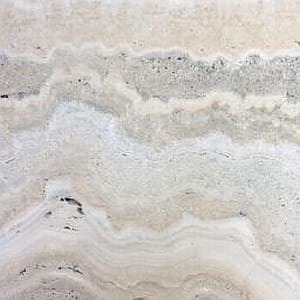 This range is well priced and delivers a high end quality travertine. 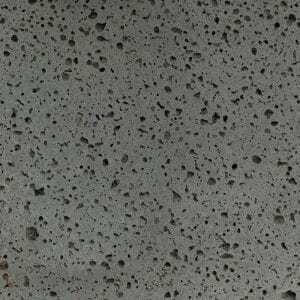  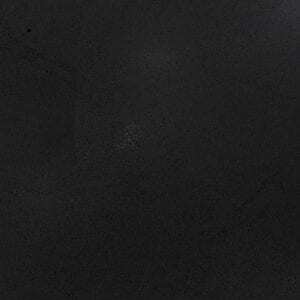 This product is filled and honed and consists of medium to light creams. 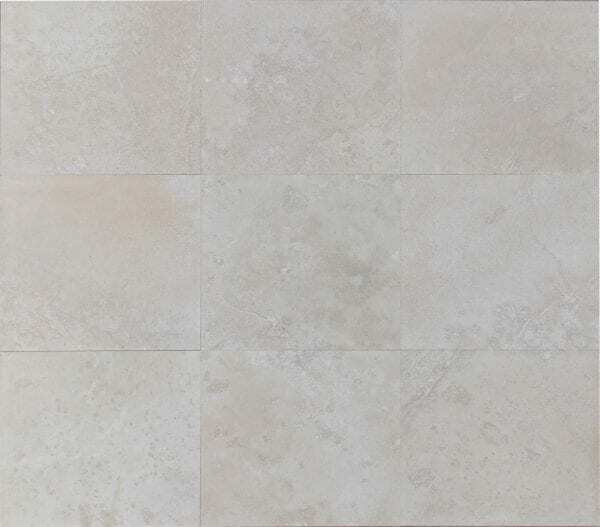 This product can complement any indoor or outdoor arrangement and is very easy to lay.